Videos for training & observation. 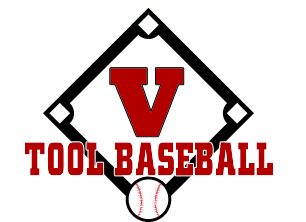 Video is a wonderful resource to analyze a player's mechanics and at V Tool we make great use of it. Whether you play baseball or softball, whether you throw or hit, watching yourself perform is one of the best ways to recognize problems that need to be addressed. Staff Login | Email Login | CMS Login Testimonials: Coach White covers every possible skill during his teachings and he makes sure that every player has the ability to seriously affect each game with their talents. He has a very unique way of getting through to kids and getting them to understand not only the skill, but why they need the skill, and how to fix their mechanics to -- Andrew Jefferson :: Former Triple A Prospect for the Giants and now the Southeastern scout for the Giants.